Tasted ex-chateau and single blind in Southwold. 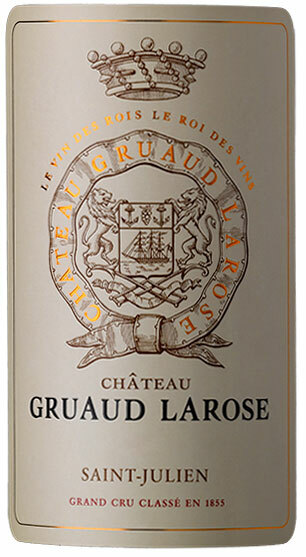 The Gruaud Larose 2008 has an austere, earthy, almost Saint Estephe like bouquet (consistent with previous bottles) with fine definition. The palate is medium-bodied with sharp tannins and a little pinched at present. Fresh, almost tart in the mouth, although compared to its peers I feel that it cuts away abruptly on the finish. Still, this is pleasingly elegant and refined although it does not have the substance of the ensuing two vintages. Tasted January 2012.